The sales started one week ago but i hadn't time to go shopping until yesterday , when i finally could go . Really i didn't need nothing specially so i just wanted to know if there were anything that i liked and if it deserved to buy with the new price on sale . Well i found out these two items with a great price , both were 70 € , and now there are for 40 € ( Each one , of course ) , really with this price i had to buy them !! 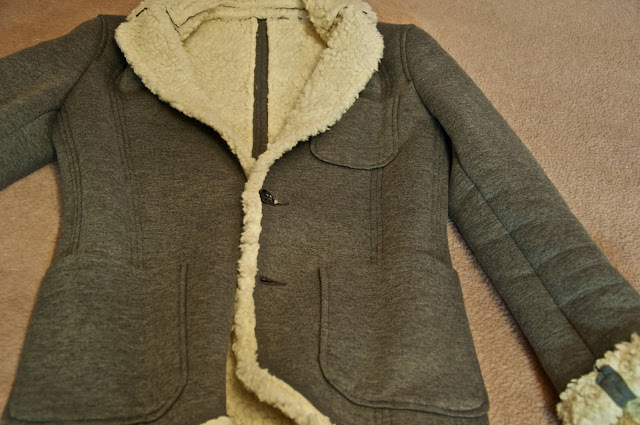 The first one is a blazer with sheepskin it is really beautiful ,when i saw it i fell in love with . 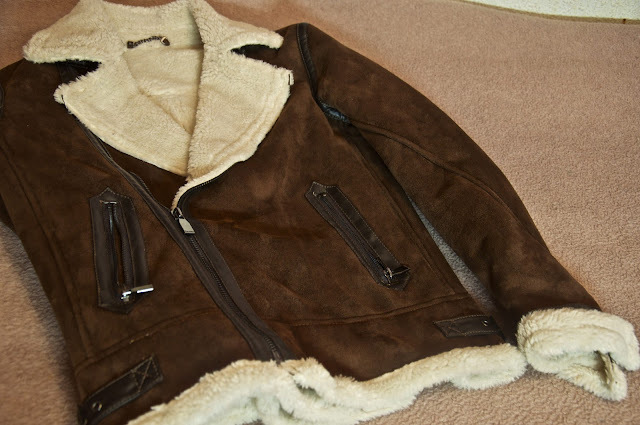 The second item i bought is this brown leather jacket , i liked it when i saw it at the beginning of the winter's season , but really i think that this jacket was a little expensive then , now the price is only 40 € so i didn't think twice to buy it . 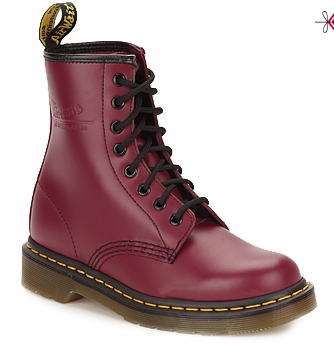 Now i just want one more thing : The Red Dr.Martens ! jaja yo me compre esa chaqueta marrón en diciembre por esos 70 euros ! , la verdad es que es muy bonita y abriga mucho, seguro que la sacaras partido , estoy deseando ver tus outfits con ella , yo la he usado con pantalones negros o vaqueros y camisas , abriga tanto que no hace falta poner ni siquiera un jersey ! OH MY GOD!!! They are all fabulous!!! Great!!! LOVE !!! So jealous ! oh my goodness! thats so beautiful. I want them ALL for my boyfriend ! jaja , great blazer and jacket iago , you have a great sense of style !